… Slim 400 Calls it BS!!! YG was sober as a judge when a flight attendant claimed he was drunk and kicked him off a plane Monday night … according to rapper Slim 400, who was also on the flight. Slim, one of YG’s artists, says the trouble started when YG asked the American Airlines flight attendant if he could change his seat. He says there was no yelling or cussing … just a calm request, but still things went south. He says it only escalated because of the flight attendant’s reaction to YG’s request. You gotta see his description of what went down. 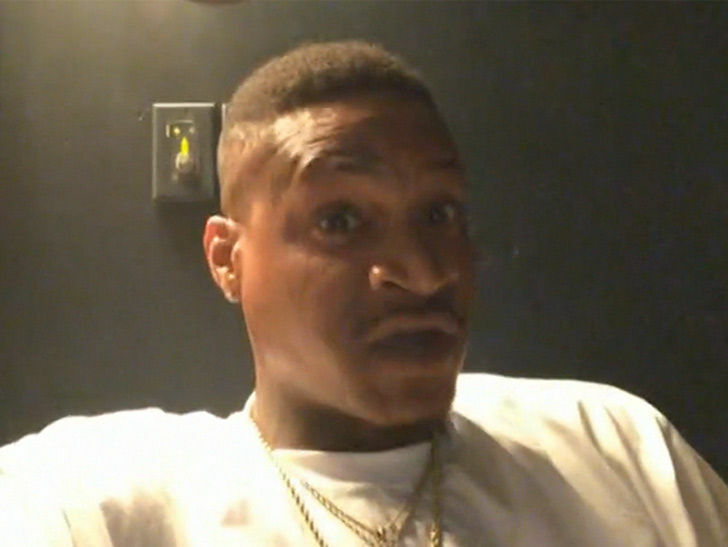 Slim suggests the attendant’s attitude was racially motivated because he’s positive YG wasn’t drunk and shows us why. Slim says they had a major hassle after leaving the plane, but another airline eventually stepped up to get them to NYC.